Cari Palmer started as Director of Advancement at Link House in December 2018. Cari has had 20 years experience in institutional advancement and non-profit management. Her expertise centers around philanthropy, communications and strategic planning, particularly reshaping and revitalizing development programs for organizations that span healthcare, educational and cultural missions. In her role at Link House, she will be working closely with the staff, Board of Directors, clients and other stakeholders, to build a culture of philanthropy and promote the important work of the organization. Prior to joining Link House, Cari served as Chief Advancement Officer for Girl Scouts of Eastern Massachusetts, Director of Development & Advancement for Bridgewell, and as a Senior Associate at Copley Raff (formerly Copley Harris) where she was a consultant specializing in fundraising and strategic planning for clients throughout New England. 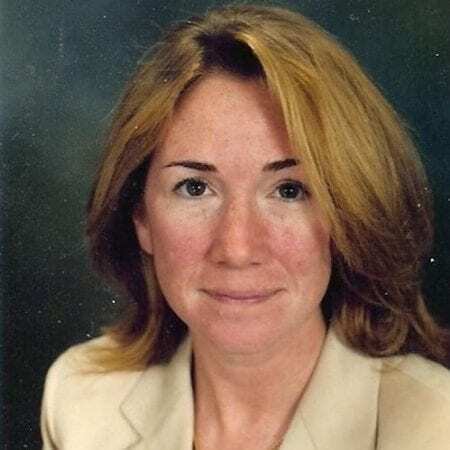 Cari also held executive positions as Director of Development Operations for the North Shore Medical Center Foundation, Executive Director of the Newburyport Maritime Society, and Director of Development and Marketing for the House of the Seven Gables. Cari received her BA in Russian & Fine Arts from the State University of NY at Albany, and MSM from Lesley College with an emphasis in non-profit management.